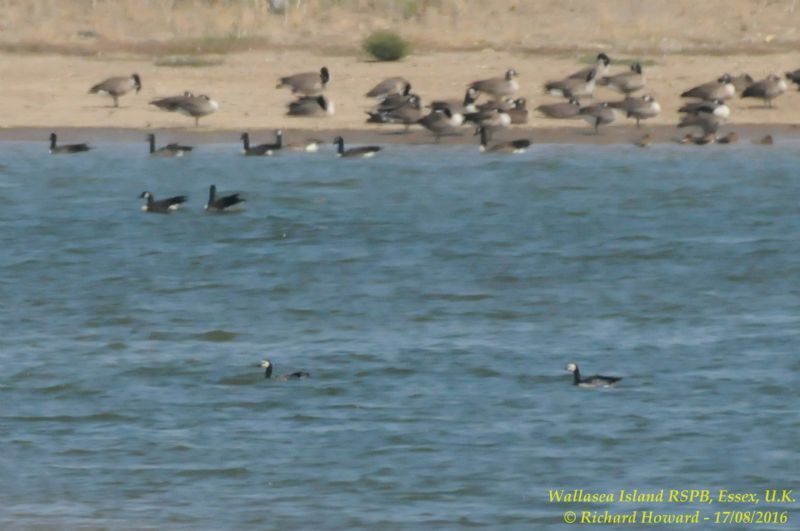 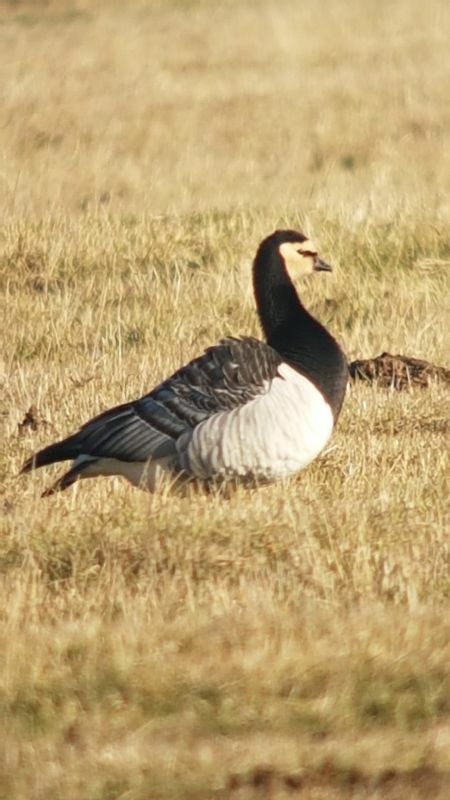 Barnacle Goose at Fleet Head. 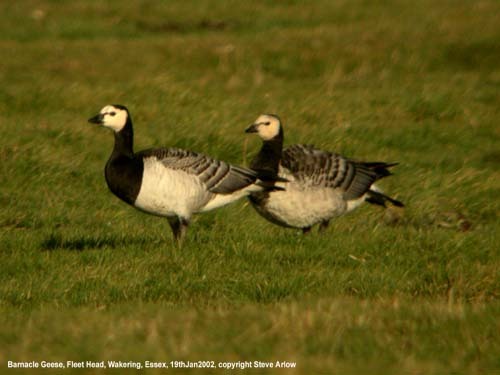 Barnacle Goose at Wallasea Island (RSPB). 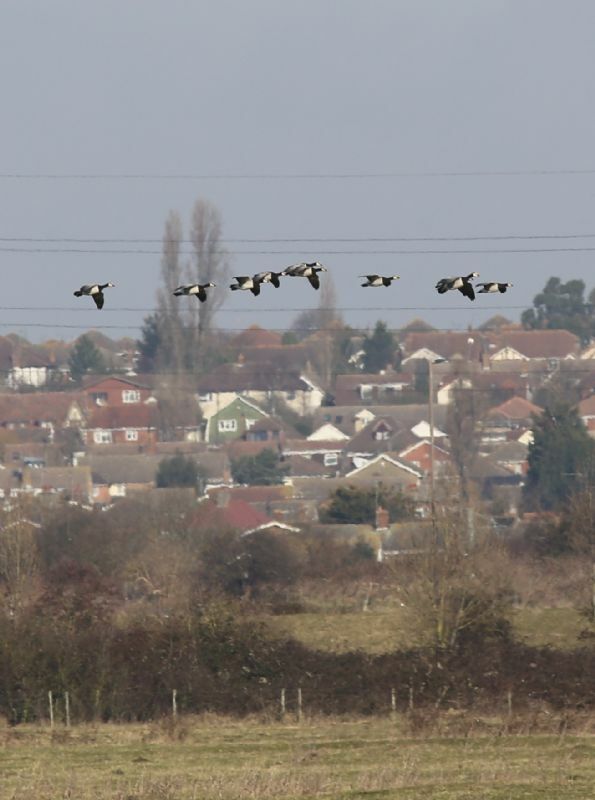 Barnacle Goose at West Canvey Marsh (RSPB). 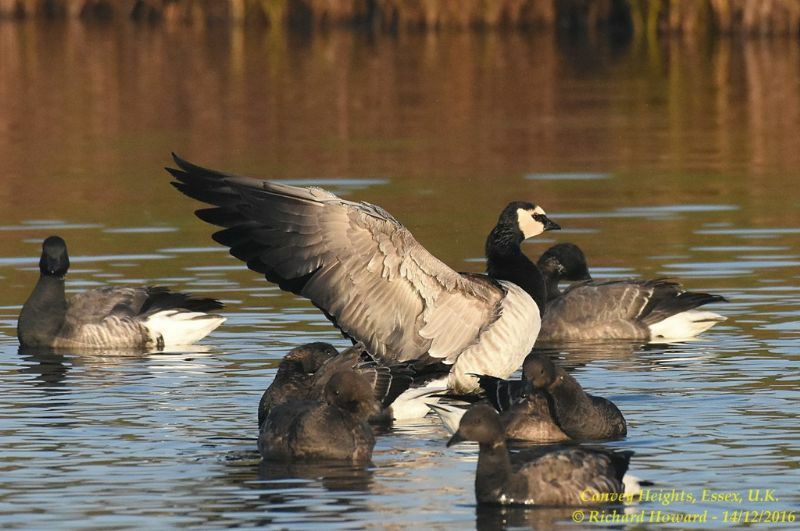 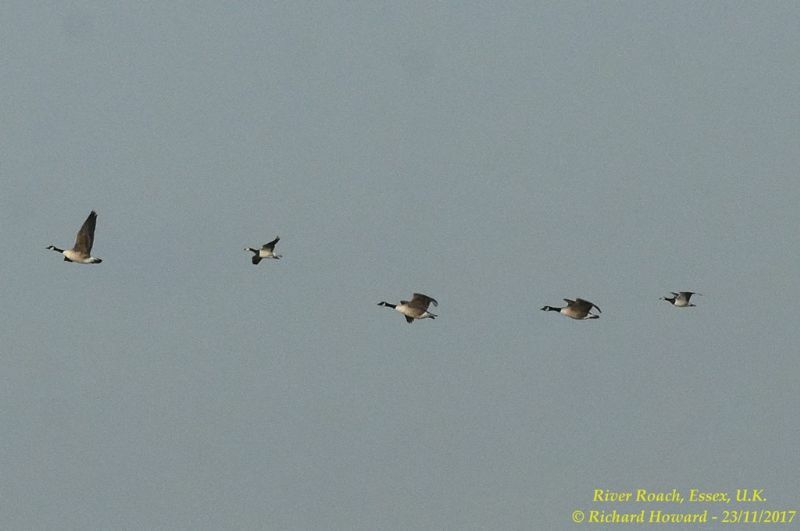 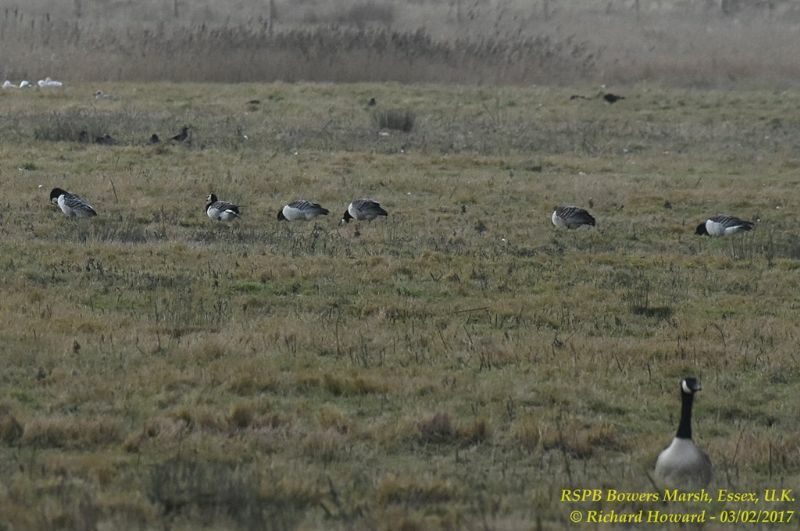 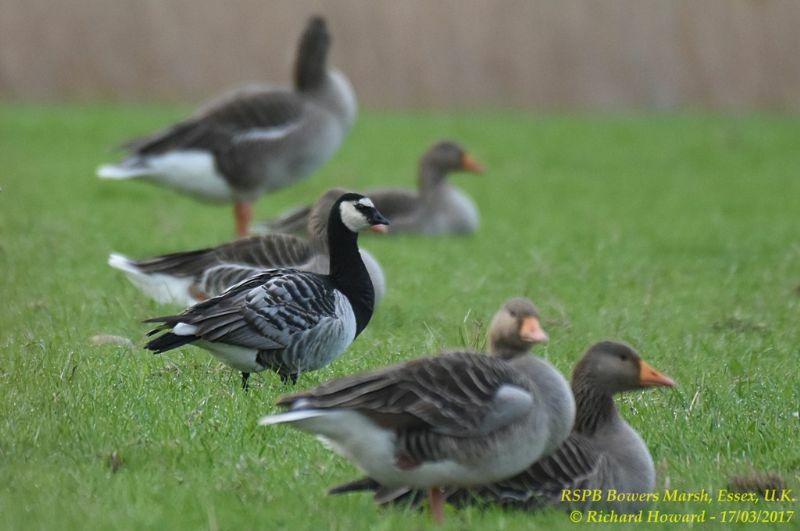 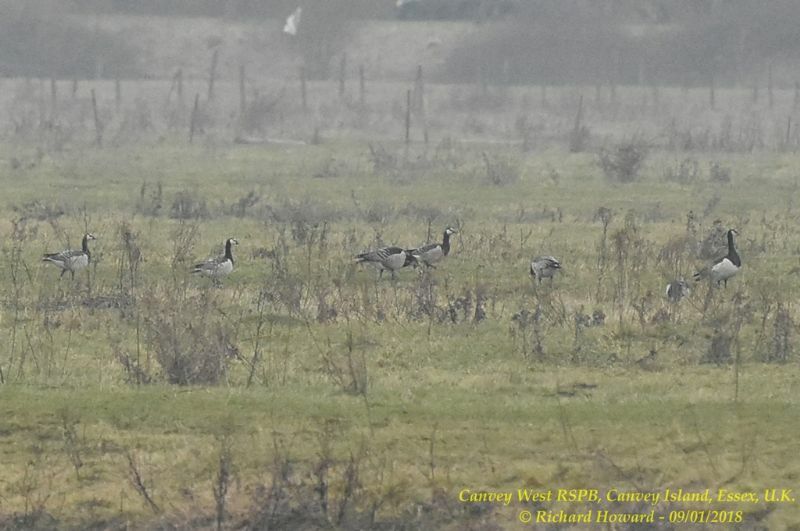 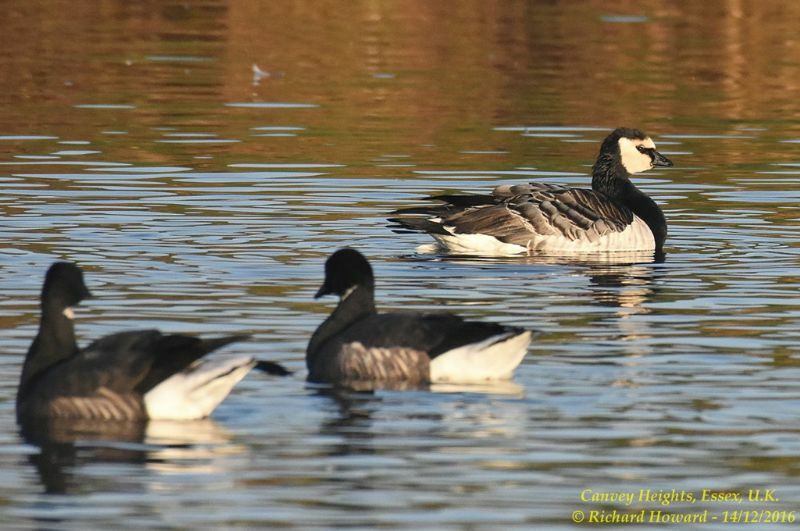 Barnacle Goose at Canvey Heights C.P. 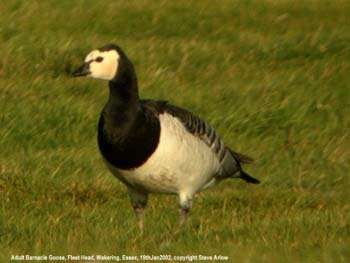 & Newlands. 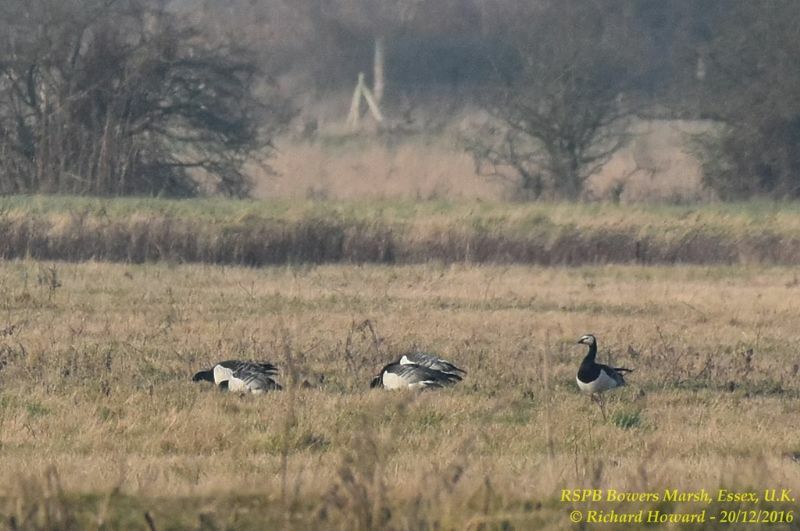 Barnacle Goose at Bowers Marsh (RSPB). 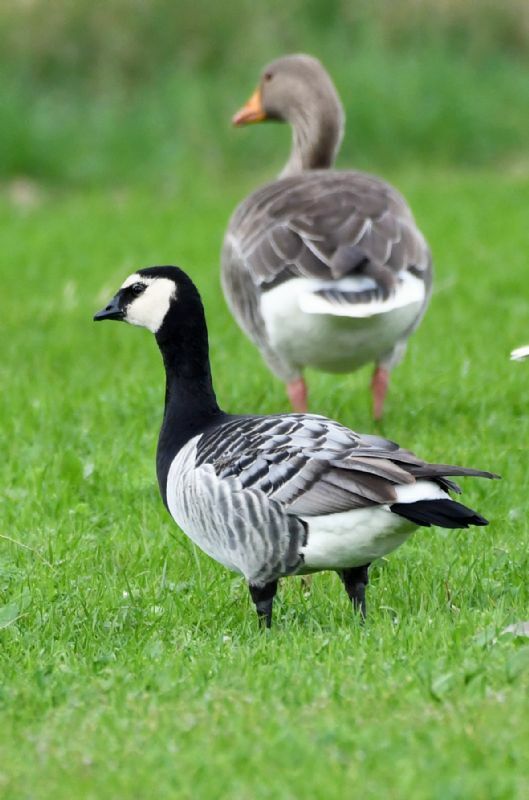 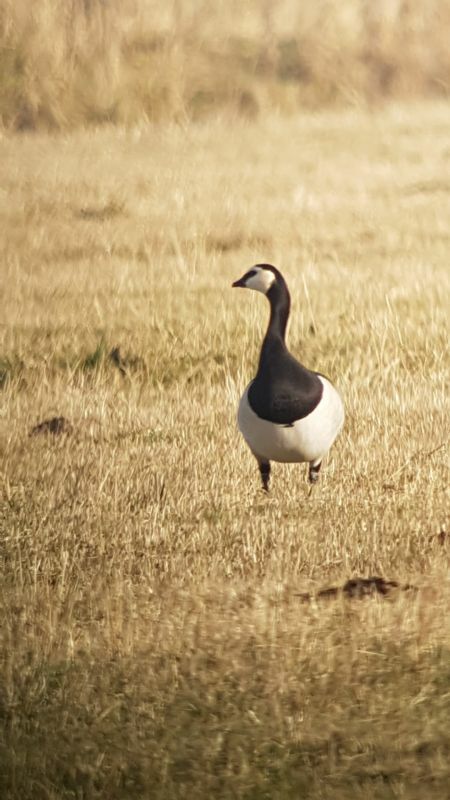 Barnacle Goose at Roper's farm.